Felis Creations Blog | First Look: THE EDELKRONE! 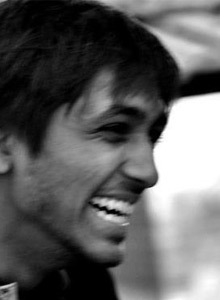 At Felis, medications we have the unique opportunity to test out new gear as it comes in, physiotherapist in some of the most challenging terrain, to document India’s natural history. 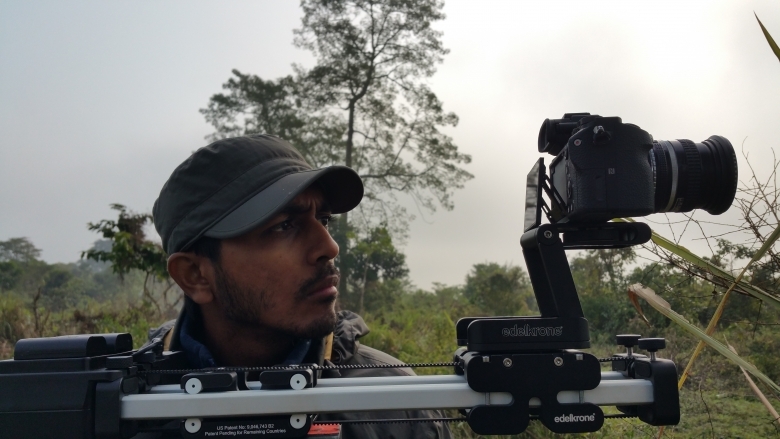 See what Nitye Sood, Field Assistant and Cameraman has to to say about the Edelkrone Slider. The Edelkrone SliderPlus is a well-built carbon fiber slider, which has some pretty unique features that make it stand out. To begin with, the slider slides over itself to give a longer length of sliding motion than its total length. The SliderPlus is quite compact, and may be used along with two optional motion control modules: The Action module motorizes the sliding motion, and the Target module adds a panning or tilting axis. What sets these modules apart is that the Target module can be slaved to the Action module, to achieve perfect ‘curved’ shots. Thanks to some of these amazing features, the Edelkrone rig was something that we’d been dying to get our hands on for over a year, and had exceptionally high expectations from it. After lugging the Kessler Cineslider around all this while, the portability of the Edelkrone was something to look forward to, and even more so, the opportunity it would afford us to bring the magic of motion control to locations/situations that were harder to access. However, I can definitely say for myself that I was guilty of mistaking portability of the light weight rig for ease-of-use and versatility. That little bubble did burst when we had the opportunity to use the Edelkrone extensively on a recent assignment in the remote northeast, and we discovered that this rig – like all others – is a bit of a mixed bag. The best part about the Edelkrone setup is that the entire rig fits neatly in one half of our camera bag. It is extremely easy to pack, and even though the Action and Target modules are bulkier than one might imagine, they are quite solid and sturdy. This is one area that has several shortcomings at the design level. After having used it in the field, it definitely feels like the system has been designed for more of an indoor/controlled environment. The very first problem you run into on field is to make sure that the slider is always perfectly level – which quite frustratingly is necessitated by the fact that the Action module motor does not have enough torque to push even a light camera such as the GH4 up a 10 degree incline. This shortcoming is compounded by the fact that the motor does not lock the belt in position, so at the end of a move or when left free, the carriage just slides down any incline. Having the slider always perfectly level also limits the range of shots that one might want to try and achieve. It would also have been nice to have the freedom to turn the slider around and re-align it after mounting on a 3/8th inch screw – perhaps using a system similar to the one Edelkrone has used on the Flex-Tilt Head. Both the leveling and alignment can easily be addressed if one is using a tripod with a video head, though at times that might defeat the purpose of heaving a light and nifty slider to begin with! 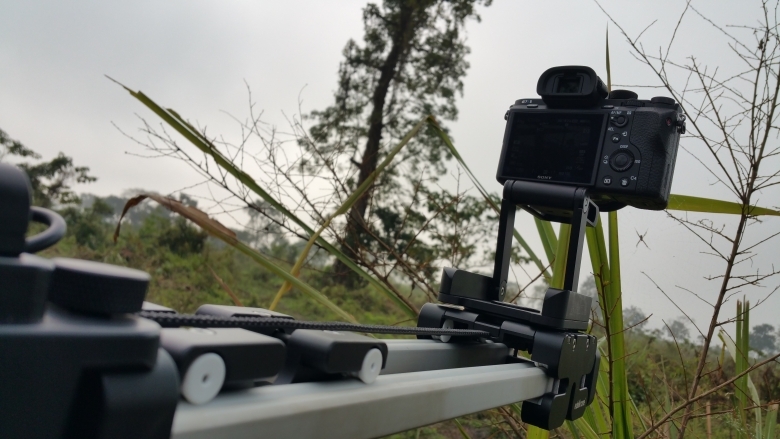 Unfortunately, it is also not very easy to use the slider low on the ground either, as it doesn’t have any all terrain legs or feet that can be used in rugged terrain. The motion control modules are rather easy to operate, and have a pretty quick learning curve. The wizard mode on the Action module is quite nice and makes it easy to set up and achieve quick sliding shots, with the option of adjusting speed and acceleration on the fly. The macro mode is also very good, giving filmmakers the option of doing precise, controlled macro slides, which would otherwise be nearly impossible to achieve. However there are certain aspects about the controls that are extremely annoying; such as the lack of a ‘pro’ mode for timelapse, where one can enter the timelapse parameters manually. Instead the interface asks you basic questions like total time of the timelapse, duration of filming etc and does the calculations itself, leaving the operator with little creative control – or even worse, to have to work backwards to calculate the right settings. JERKS! Unfortunately we experienced Edelkrone video to be jerky a lot of the time and this was one of our biggest disappointments with the rig. Its terrible to go through all the trouble of rigging up your shot, only to notice tiny jerks throughout the sliding motion – specifically more so during acceleration and deceleration. The slider itself is extremely smooth to operate manually, and when there are no jerks the footage looks great. So this is one issue that definitely needs some looking into. Slider moves in timelapse mode also displayed some jerks sometimes, though for the most part timelapse mode works pretty well. The Sliderplus makes it much easier to add motion to night timelapses, and using the Action module in conjunction with the Target module one can achieve some pretty dynamic moves. Having the camera triggered by the interface in Photo Timelapse mode also means the shoot-move-shoot is timed perfectly. However a really disappointing drawback with the Target module is that the minimum speed in independent panning mode is too fast for timelapses, and doesn’t have the option of slow ramp up/ramp down either. In conclusion, the Edelkrone SliderPlus is a handy small sized rig, giving filmmakers certain kinds of freedom, but it has its own set of limitations – some acceptable and others more frustrating. The macro mode in my opinion is one of its better features, and the more I used it the more I was impressed by it. All the other modes, I would take with a pinch of salt.